Nagarsevak- Ek Nayak will be releasing on 31 March all over Maharashtra. The most striking thing about this film is it has a list of impressive villains. 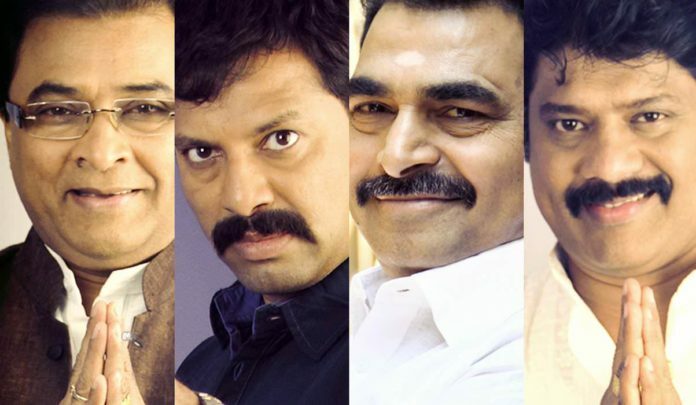 The film stars Sayaji Shinde, Ganesh Yadav, Sunil Tawde and Sanjay Khapre in the roles of bad guys. 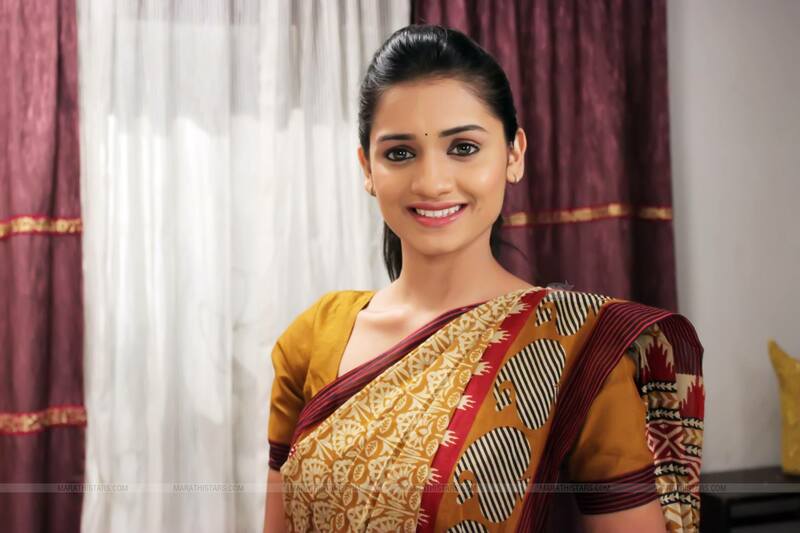 The film is produced by Shashikant and Jayashri Chaudhari. Ganesh Yadav will be playing role of Datta Shivalkar and Sayaji Shinde will be seen as a local party leader Shetty. Sunil Tawde will be playing an MLA while Sanjay Khapre will be seen as a shrewd party worker. 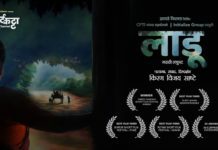 The film is directed by Dipak Kadam. 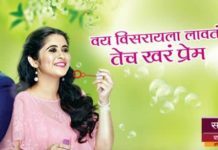 The film also stars Uprendra Limaye and Neha Pendse in the lead roles. 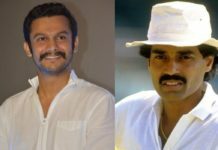 Vijay Nikam, Shyam Thombre, Savita Malpekar, Triyogi Mantri, Priyanka Nagare, Abhijeet Kulkarni, Ashok Pavde, Yash Kadam, Varsha Dandale, Mayuri Deshmukh will also be seen in important roles. 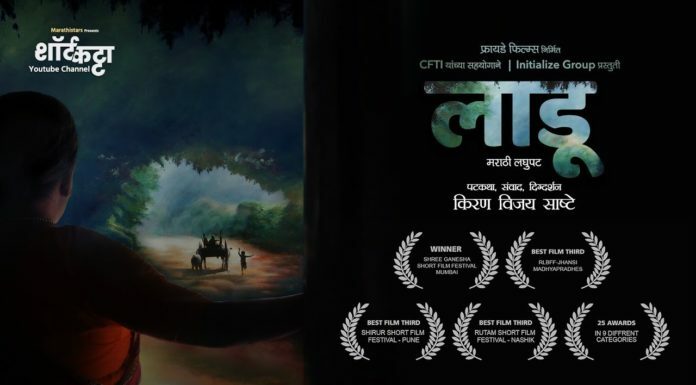 The story of the film is written by Bipin Dhaigude and Abhijeet Kulkarni while dialogues are by Yogesh Markande, The director pf the photography is by Triloki Chaudhari and editing is by Sunodh Narkar. 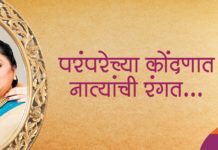 Previous articleMarathi’s Answer to Bahubali; Once More! Next articleDhanashri Kadgaonkar aka ‘Nandita Vahini’ in ‘Braveheart’!